For this blog I will give a quick breakdown on where to stay & play during a golf break to Alvor. Alvor is a former fishing village located in the Algarve, it offers a traditional charm along with modern resort amenities. Groups of golfers looking for excellent value in Portugal might want to consider the lovely beachfront accommodation & excellent golf options on offer in Alvor. Arriving into Faro Airport it takes about 30-35 minutes via car to get there. During my time in Alvor, I stayed in the Alvor atlantico apartments right along the stunning Alvor beach and it is one of numerous places to stay along it’s picturesque coastline. 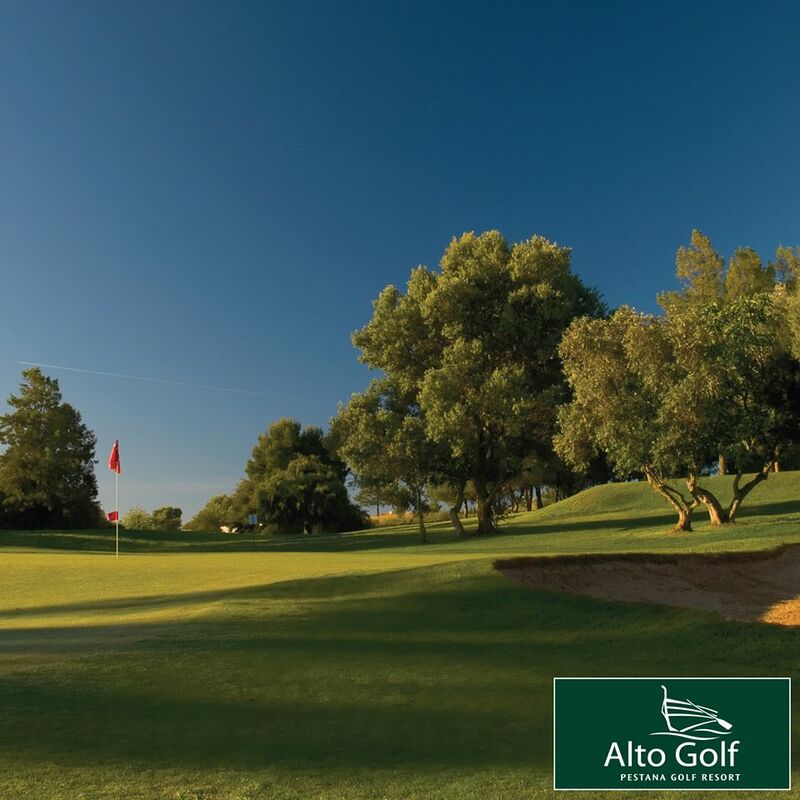 As with almost every destinations in the Algarve, Alvor has plenty of quality accommodation to stay in which are well suited for golfing groups. The Pestana hotel chain have a number of outstanding hotels in Alvor, most of which are located right along main beach, the Praia de Alvor which is a splendid long, sandy beach flanked by dunes. One of the most popular places to stay among golfers is the Pestana Dom Joao hotel, which has 247 rooms and offers a morning breakfast spread which has to be seen to be believed. The hotel is a favorite among golfing groups and even in mid-February there was many golfers there enjoying their stay & golf. I stayed in the newly refurbished Alvor Atlántico apartments, a stone’s throw away from the Dom Joao hotel, offering fine spacious self-catering apartments with an option for breakfast in the Dom Joao. What struck me most was the location, you really can’t beat waking up and looking out at the beach & sunny skies. The Pestana South Beach hotel is another great option close by. it is a more modern hotel also right along the beach (only 97 steps from the beach) it is vibrant boutique style hotel, guests will pay slightest extra for the location and facilities but can be sure to have pure relaxing visit. Other ideal accommodation for your golf trip is the Alvor Praia Hotel, the Luna Alvor Bay Hotel & the Pestana Delfim Hotel – you can view all of Golfbreaks.ie’s Alvor accommodation options here. Alvor town offers many bars & restaurants to host all types of golfing groups and holiday goers. The town of Alvor is within short walking distance and Praia da rocha is also only a short distance away by taxi for those looking for a more late night nightlife. The Pestana group also own 5 top quality golf courses on the Algarve which in turn provide great package deals with all their hotels. 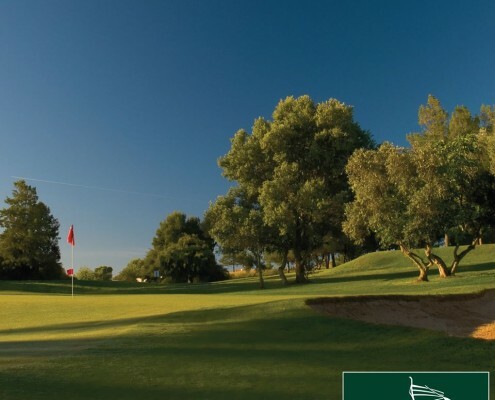 Staying at a Pestana owned accommodation in Alvor allows guests to have the choice of golf course each day along with great reductions on green fees. 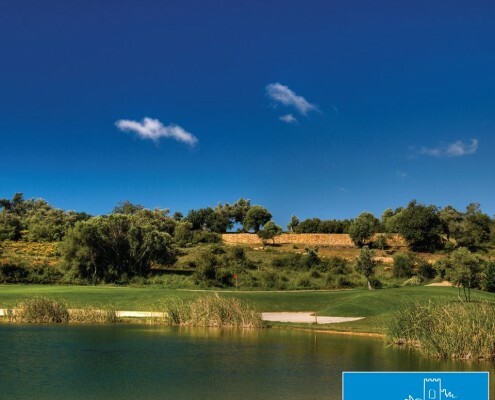 The Pestana golf courses are Alto, Gramacho, Pinta, Silves & Vila Sol. (Vila sol is located a little further out than the others). With transfers picking up golfing groups from reception to the tee boxes, golfers can relax on route to their game. 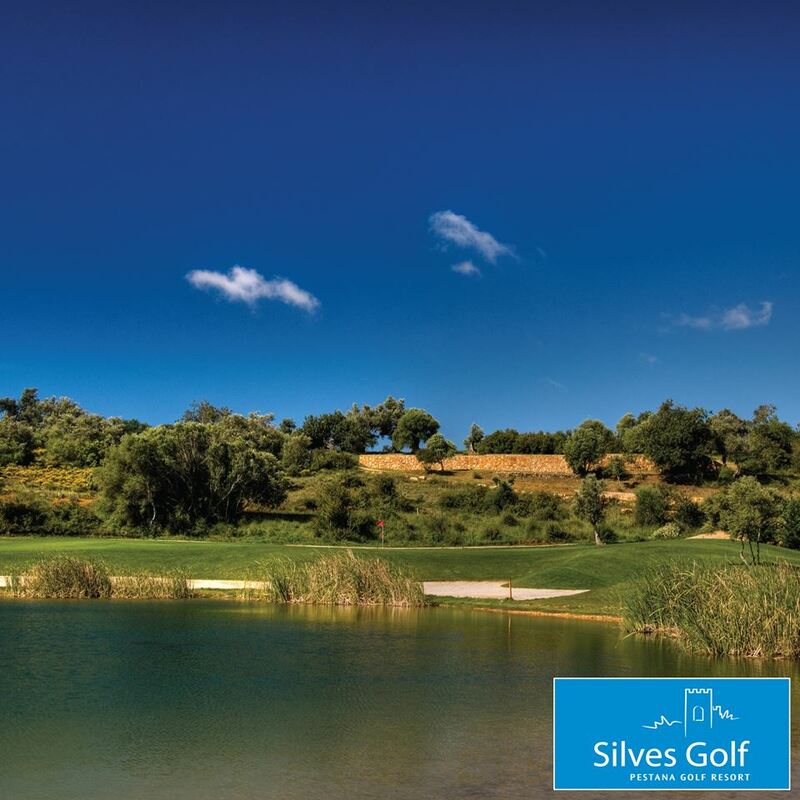 Journey to the Pestana golf courses range between 15-30mins. 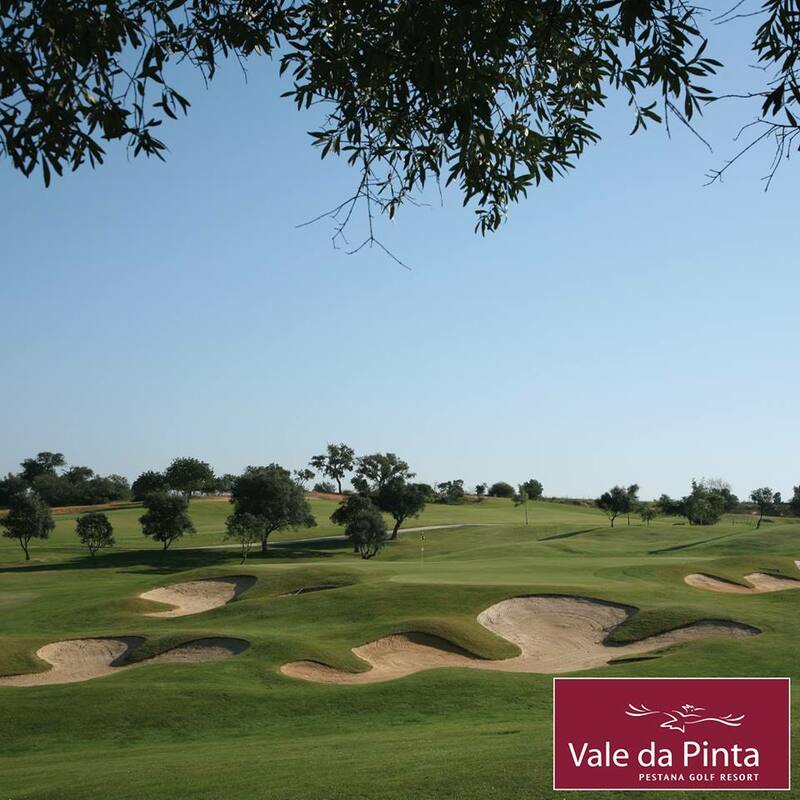 I visited the Gramacho & Vale de Pinta golf courses both located on the same grounds and are ideal for golfers staying Alvor. Both courses were in tip top condition, perfect for all types of golfing groups and both offer a real quality service & friendly atmosphere in their clubhouses. These courses are really well maintained & high in quality. 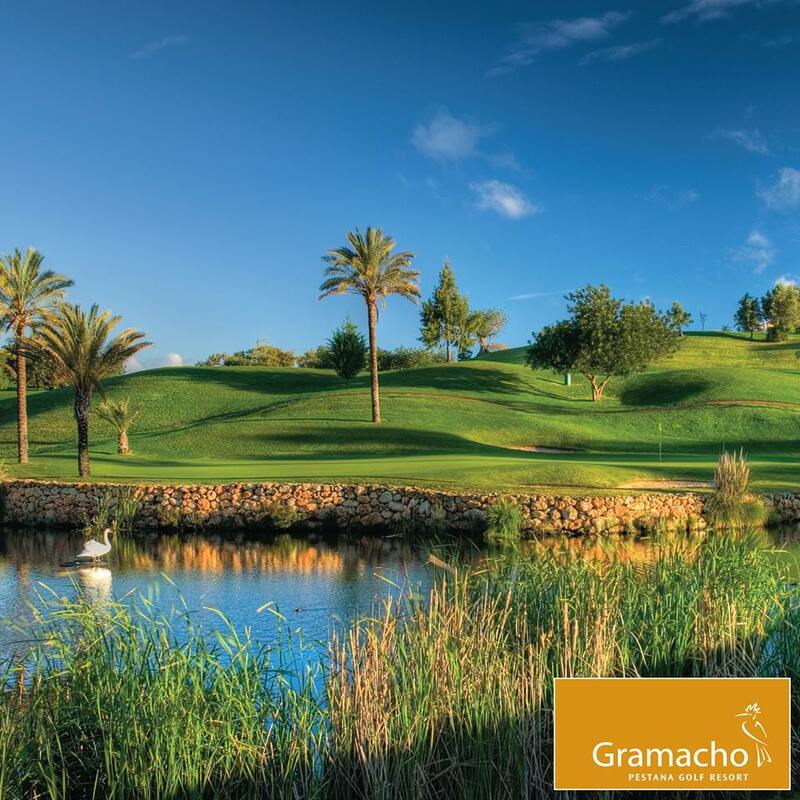 Gramacho has played host to some big tournaments on the Algarve such as the Ladies Portuguese Open. 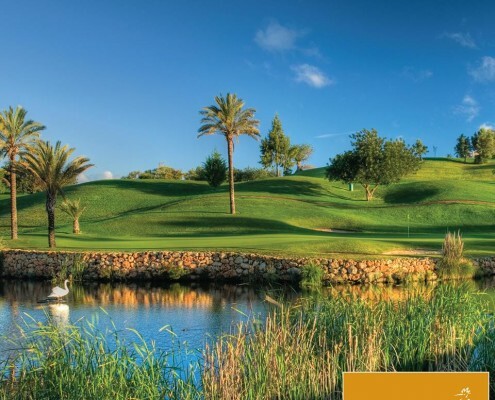 The Pestana courses are suited for both golf groups looking to fit as much golf in as possible with a bit of a competitive edge & also groups who are looking for a more relaxed game of golf along with their holiday in the sun by the beach. They also offer some on site apartments & villas for golfers looking to stay at the resort, ideal for groups that want a play a lot of golf & also rent a car. 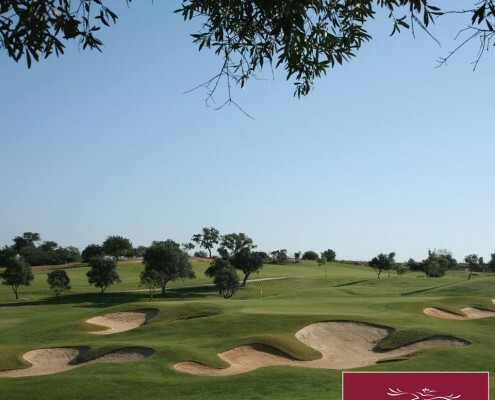 Not only will golfers have 5 top level Pestana golf courses to choose from while staying in Alvor, there are plenty more options available for golfers, none other than the mighty 27 hole Onyria Palmares golf course in lagos which is not too far away, or the 5* Penina Golf Resort in Portimao can be easily got to as can the the 36 holes at Morgado & Alamos golf complex. All within short transfer distance and provide high end enjoyable golf. Overall I was really impressed with what Alvor had to offer in both accommodation & golf courses. I always ask myself would I go and travel with my friends to the location under review and it is a definite yes with no hesitation of a recommendation which is a testament in itself. Have you been to Alvor? We’d like to hear your thoughts….